Are you looking to play golf for the first time or even wanting to improve your game and move to a higher level? The purpose of the Calcot Park Golf Club Academy is to teach you to play golf and develop your skills. The Academy offers six, structured 90 minute group lessons with Head PGA Golf Professional, Gareth Johnston. In addition to the use of these practice areas, the Academy package will also offer the use of the clubhouse, bar and dining areas. 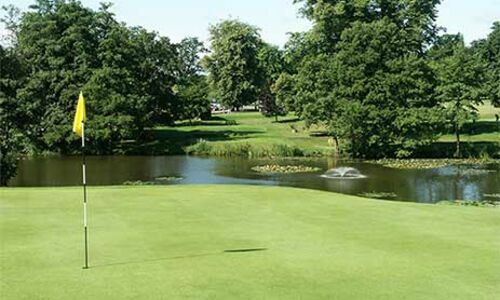 Calcot Park Golf Club is renowned for its Professional’s shop, where you can purchase all your golfing clothes, clubs and shoes, although these are not required for joining the group lessons.